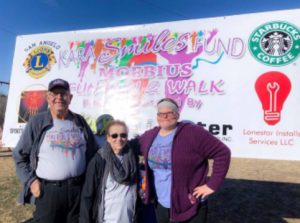 In January 2018 Kara Smiles Fund hosted its first fundraiser with a fun run! 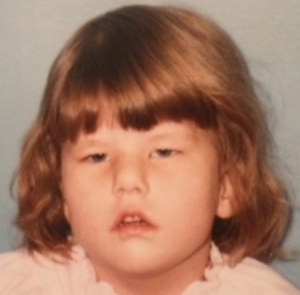 Kara created the Kara Smiles Fund in 2017 with the hopes of raising funds to help offset medical expenses for those needing the “Smile Surgery” with primary persons suffering from facial paralysis, including but not limited to Moebius Syndrome, cleft lip, Bell’s palsy. 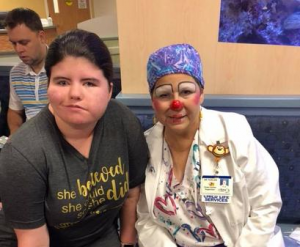 Kara James was born with Moebius and Poland Syndrome, but at 13 Kara underwent the life changing surgery to show her beautiful smile. Kara is passionate about not only helping raise awareness of Moebius Syndrome, but to help support others with a life changing smile. 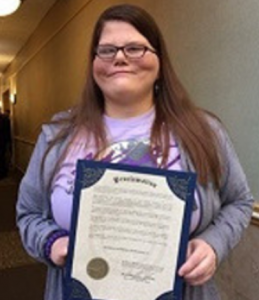 Dedicated to raising awareness for Moebius Syndrome, Kara received a proclamation from the City of San Angelo, proclaiming January 24th as Moebius Awareness Day! Olivia Hale was the first person to receive help from Kara Smiles Fund! Click Here To Donate and learn more about Kara Smiles Fund! !